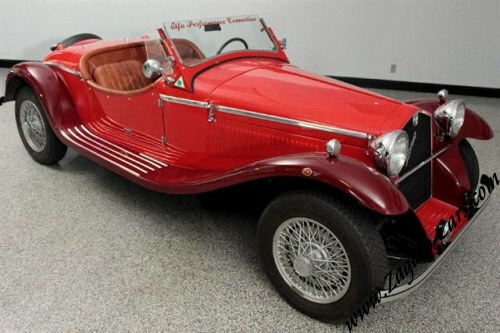 two-seater roadster constructed by the Italian car manufacturer Alfa Romeo. 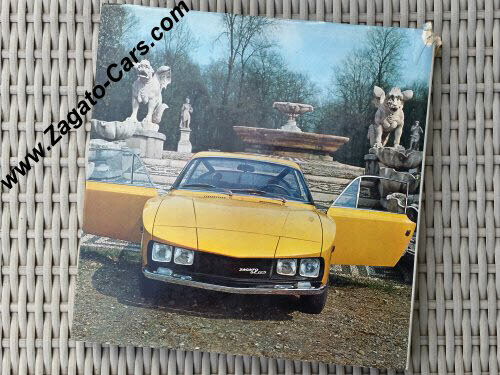 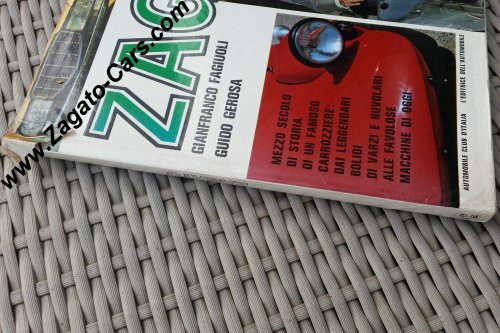 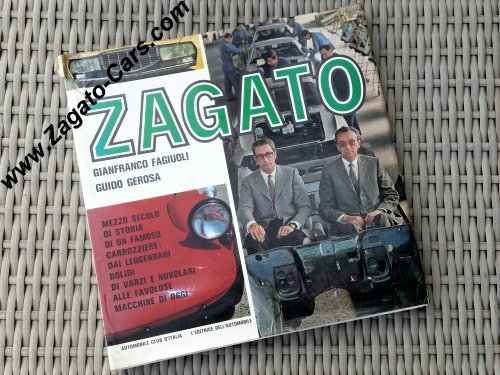 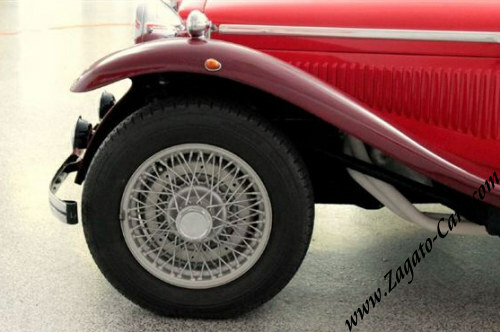 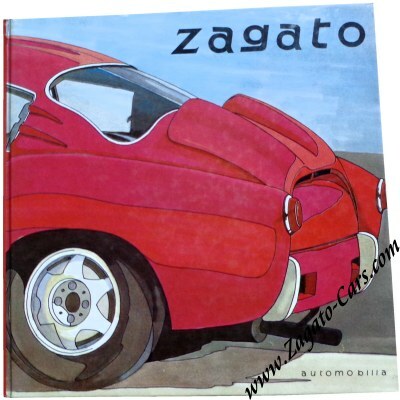 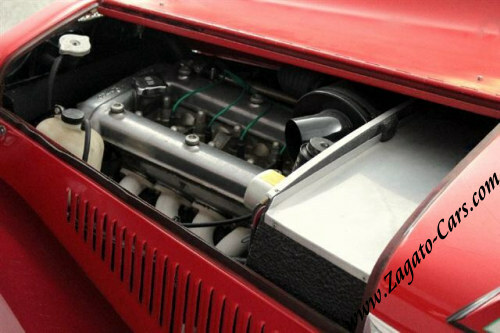 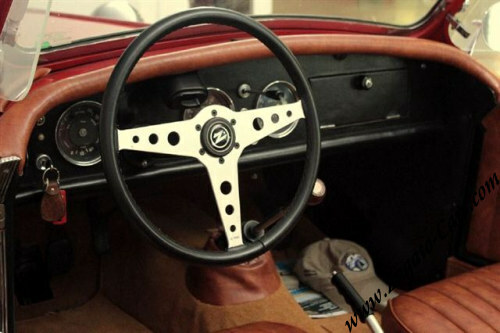 the Zagato was inspired by the 1930s "1750 Gran Sport" model .The first prototype version was introduced in April 1965 in Turin Italy, with the first production version being unveiled in 1966. only 92 examples were sold. 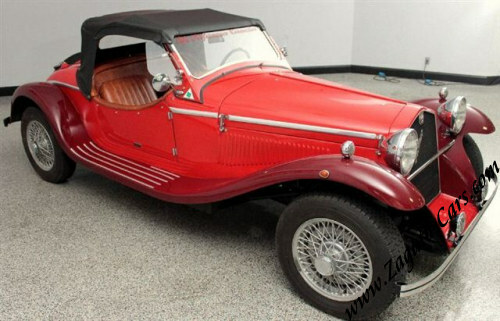 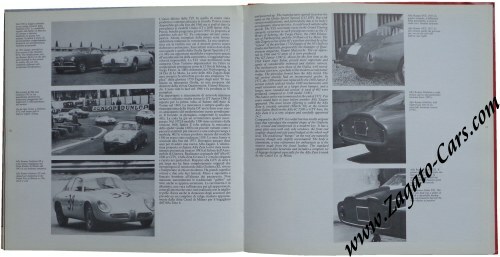 Given the low number of production when it was introduced, the rarity of the car has made it quite collectible nowadays.